Tensoft Inc. specializes in innovative business management solutions for technology companies, including companies in the semiconductor, high tech and software/SaaS industries. 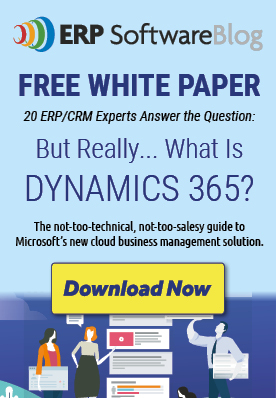 These focused technology industry solutions have been created to extend the broad, horizontal ERP functionality of Microsoft Dynamics - and other major ERP systems - to the needs of the technology industry. Founded in 1996, Tensoft’s customers are based primarily in North America, but – due to the nature of the technology industry – most have global operations. Tensoft partners with established firms in the U.S., Canada, and Europe to re-sell and provide local support for its products, and also sells its products and services directly to end customers in some circumstances, usually limited to highly specialized niche markets, such as the fabless semiconductor industry. Tensoft Revenue Lens: Improve the efficiency and accuracy of complex revenue, billing and contract models. Tensoft SemiOps: Streamline semiconductor manufacturing, financial, customer service, and operations processes. Tensoft DemandOps: Delivers demand management with a distribution focus. Tensoft DataOps: Simplifies the typical integration challenges across the fabless semiconductor supply chain. Tensoft has earned both Microsoft Gold and Silver Competencies for its expertise in implementing and supporting Microsoft Dynamics solutions, and designing solutions that extend ERP solutions. We understand technology businesses and can help provide the best long-term solutions to meet their needs.